Timeless was formed in early 2016, as a successor to the successful Youthless quartet. All members have had extensive experience of quartet singing, and are at present building a varied repertoire of songs. Gary, our Lead singer, is very experienced, being the longest serving member of the Thames Valley Chorus, of which we are all members. 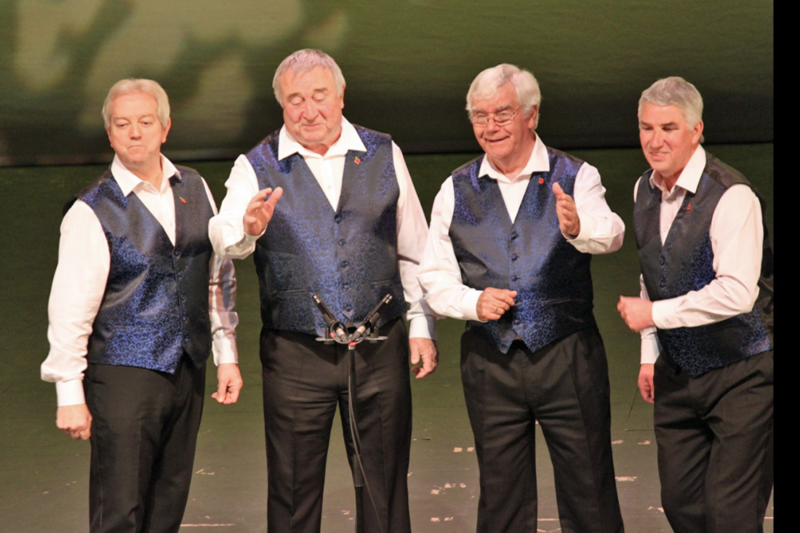 Brian has experience with 3 other quartets over the last 30 years, all of which have been among the top 20 UK quartets in BABS national competitions, including Rockaholix, a BABS Seniors Gold medal Quartet. The Timeless repertoire is growing fast, and we have a great and extensive range of varied songs that can entertain your group.